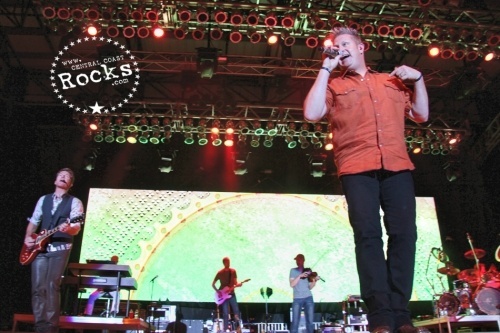 Rascal Flatts brought their Farmers Insurance Presents Live & Loud Tour to The California Mid State Fair in Paso Robles performing for over 10,000 fans. 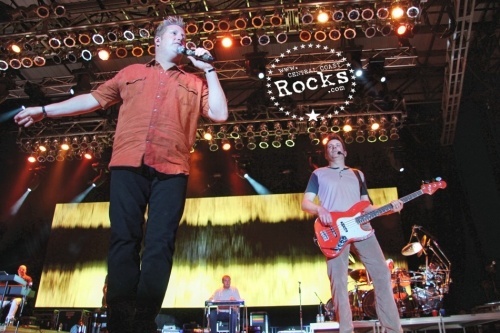 The band’s most recent release Changed is their eighth studio album. It is their second studio album release after signing with Big Machine Records, and was released on April 3, 2012. 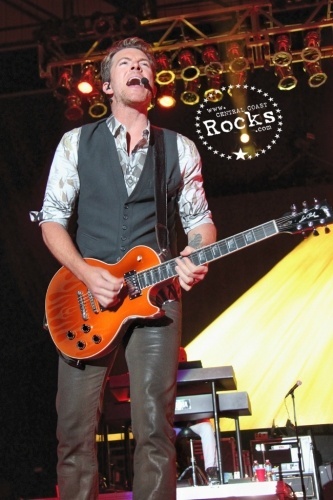 The band released the album's debut single, "Banjo," on January 16, 2012. Special guests on the tour include The Band Perry, who were named the 2011 CMA “New Artist of The Year” and just scored their fourth #1 Single with “Done,” from their current release Pioneer. 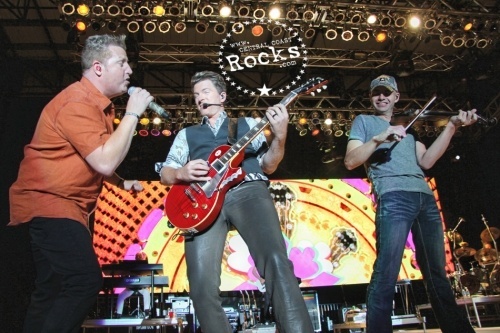 With over seven million career concert tickets sold and one of the hottest touring acts in music today, Rascal Flatts is one of only four country acts to debut seven consecutive studio albums at #1. 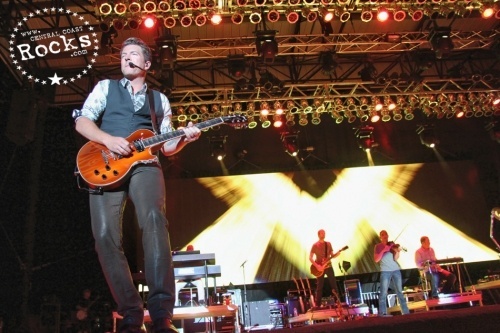 Since their musical debut in 2000, the band has sold over 21 million albums and 25 million digital downloads and delivered 14 #1 singles to the top of the charts. 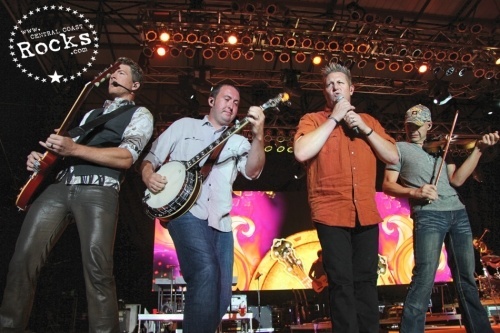 They are the most awarded country group of the past decade with over 40 trophies from the American Country Awards, Academy of Country Music Awards, American Music Awards, Country Music Association Awards, People's Choice Awards and more. 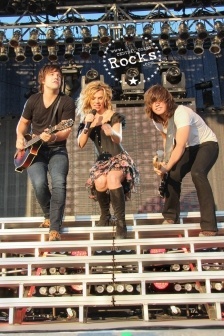 The Band Perry was named the 2011 CMA and ACM “New Artist of the Year”. 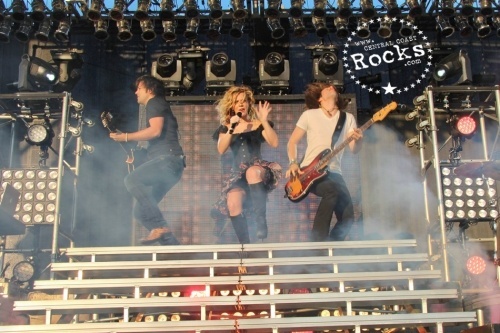 In 2012, the band garnered a Grammy “Best New Artist” nomination, in addition to being nominated for both the CMA and ACM “Vocal Group of the Year.” The band’s self-titled 2010 debut album, THE BAND PERRY, has been certified Platinum and has produced the hits “If I Die Young”, “All Your Life”, “You Lie” and “Postcard From Paris”. 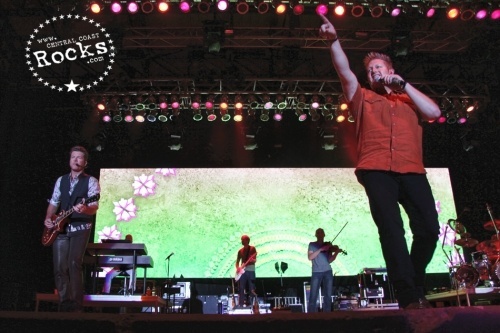 Their sophomore album debuted at #1 earlier this year and features the smash hit “Better Dig Two.” The Superstar sibling trio just topped the charts once again with their fourth #1 song "DONE." 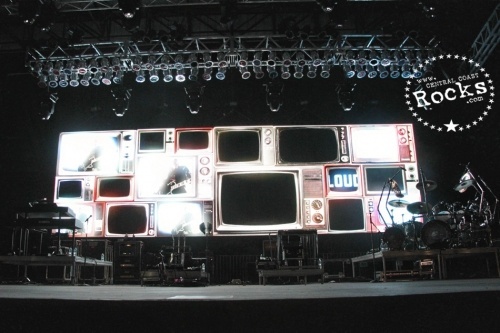 With prominent beats, direct lyrics, unyielding vocals and a bold title, the Gold-certified smash dominates both the Billboard and Mediabase Country Charts this week. "DONE." also establishes a special songwriting milestone for Reid and Neil Perry, who co-wrote the single with John Davidson and Jacob Bryant. "We are proud of what DONE. has accomplished for the 3 of us. 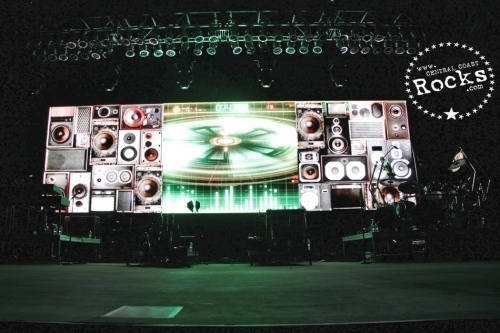 Mostly though, we are proud of what it has meant to our fans. 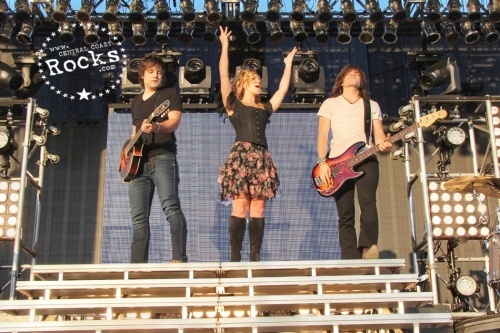 They've taken this lyric and made it the soundtrack of their breakups, their tough times, their struggles. 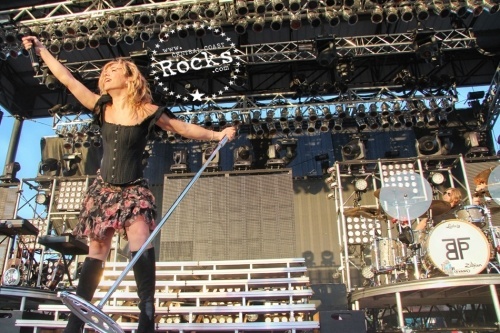 We write for the people and we thank them for making this one #1," says Kimberly Perry. 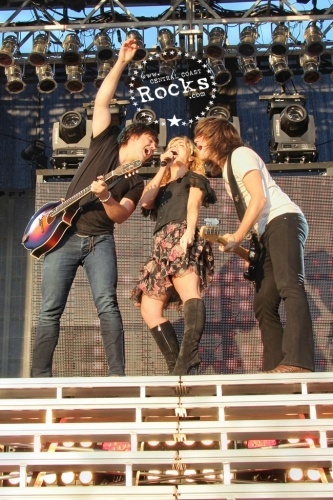 Since releasing their self-titled debut album on Republic Nashville in 2010, The Band Perry has ascended to dizzying heights. 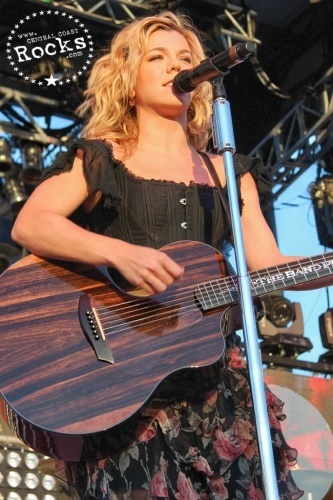 Fronted by Kimberly Perry and rounded out by her younger brothers Neil and Reid, the band has notched a string of hit singles, including the quadruple-platinum "If I Die Young" (which climbed to #1 on Billboard's Country and AC charts), the platinum "You Lie," and the gold-certified Country #1 "All Your Life" as well as "Better Dig Two," from their sophomore release PIONEER, which debuted at #1 on the Billboard Country Albums Chart and #2 All Genre. 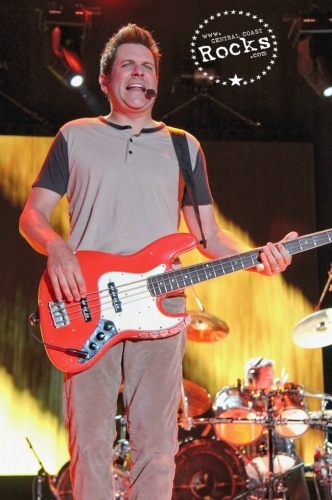 The project, produced by Dann Huff, sold nearly 130,000 copies in the first week and has received acclaim from top critics across the country. 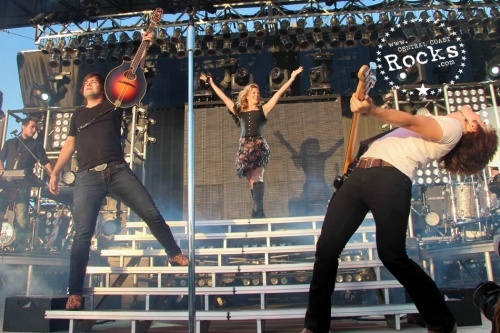 They've also enjoyed sold-out headlining dates and a showering of honors, including multiple ACM, CMA, and CMT Music awards, as well as Teen Choice, AMA, ACA, and Billboard Music award nominations - all of which has cemented the sibling trio as one of the hottest acts in recent history.